Canadian cities are facing fast population growth along with rapidly changing demographics of their residents. 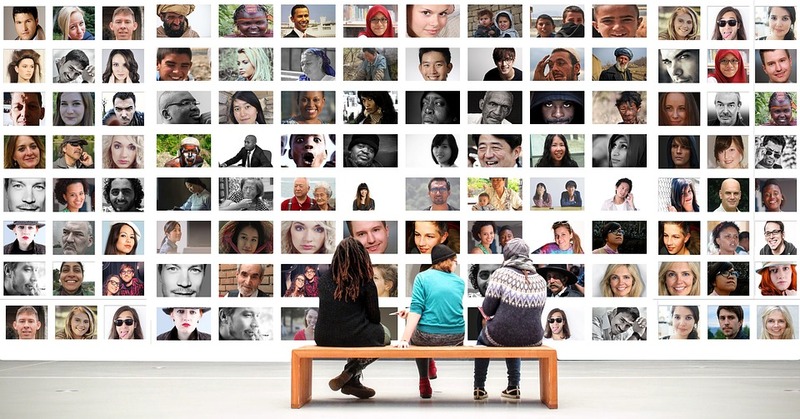 There are more seniors, low income families, newcomers, single parent families and ethnically diverse residents in our cities now and municipalities are struggling to find ways to manage emerging needs of these groups. Traditionally, cities had very limited authority and financial capacity to address social issues. 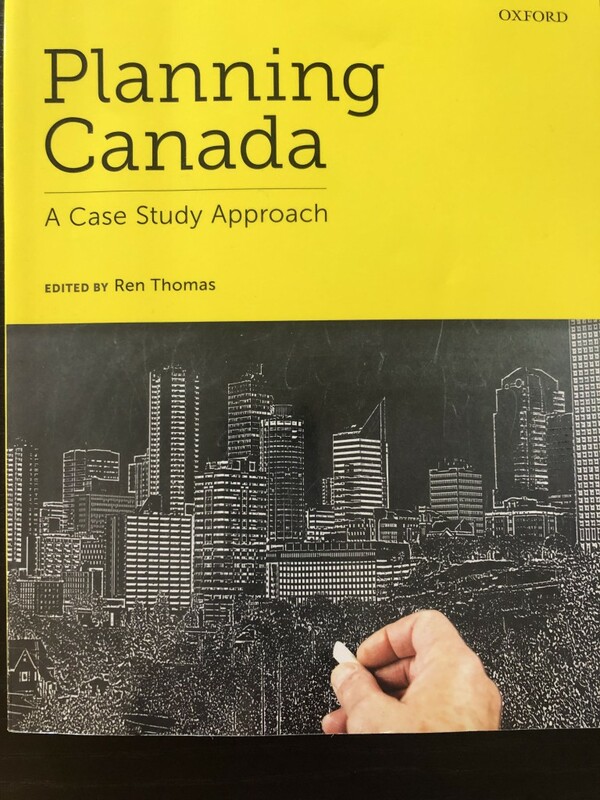 However, in the past decades, Canadian municipalities have become increasingly concerned with growing social challenges in local communities and began introducing social planning polices with the goal to improve community well-being. 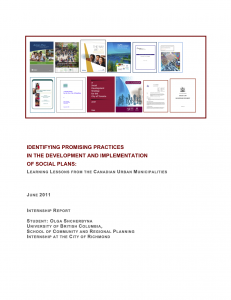 This report provides a summary of findings from research that Olga Shcherbyna (Scherbina), a graduate student at the School of Community and Regional Planning, UBC, conducted during her internship with the City of Richmond from January 18, 2011 to May 1, 2011. The City of Richmond was in the process of developing a 10-year city wide Social Planning Strategy. The goal of the study was to review Social Plans/Strategies that were developed by other municipalities and identify promising practices in the development and implementation of strategic social policies. The purpose of this study was not to assess the implementation of Social Plans or provide ‘normative descriptions or operational definitions’. Rather, it sought to inform the development of the Richmond Social Planning Strategy by highlighting lessons learned. Consequently, it will also be of use to other municipalities that are about to embark on the process of developing Social Plans. For full report please contact us.